Fashion and art are arguably two separate entities that often come hand-in-hand together. 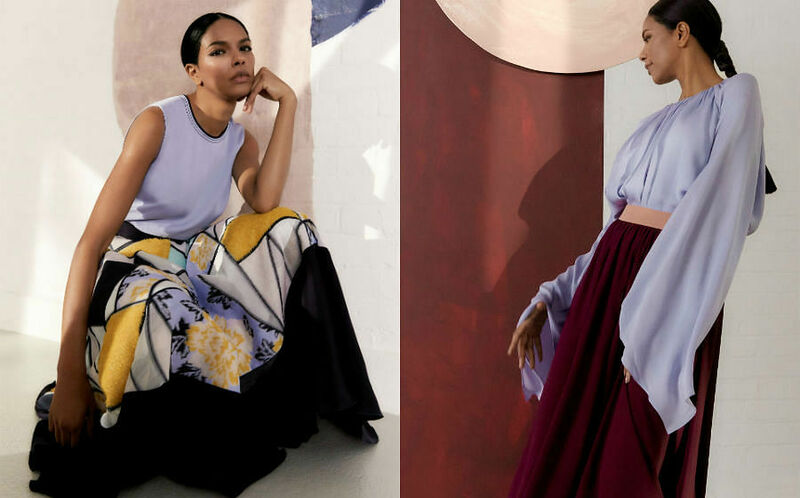 Designers have been constantly referencing various art forms - whether is it music, pop culture, film or dance - to gather inspiration for their runway collections. And this is what Christian Dior’s creative director Maria Grazia Chiuri has done for the maison's third edition of “Dior Lady Art”, featuring the work of 11 female artists. For the uninitiated, the inaugural of the Lady Dior bag dates back to 1995, where this classic arm candy was popularised by Princess Diana (and thus, named to honor her highness). Coupled with the prominent #MeToo and #HeForShe campaigns that focuses on the empowerment of women, clearly the first ever female creative director for the house of Dior has to make a clear stand on this issue. And what’s a better way to do so than to feature a cast of 11 female artists from all around the world to reinterpret the bag? For the first time, Chiuri was granted full carte blanche for Dior Lady Art #3, giving its iconic symbol of the French maison’s essence and savoir-faire a spin of feminine strength. Not only does this collaboration celebrate women in art, it also encompasses the idea of equality with its selection of a very diverse international group of artists such as Olga De Amaral from Colombia, Burçak Bingöl of Turkey and South Korea’s Lee Bul. Genius. So what did the artists do to the bags? They reinterpreted the Lady Dior with an array of materials such as dangling chains, fur, ropes and embroideries, just to name a few. 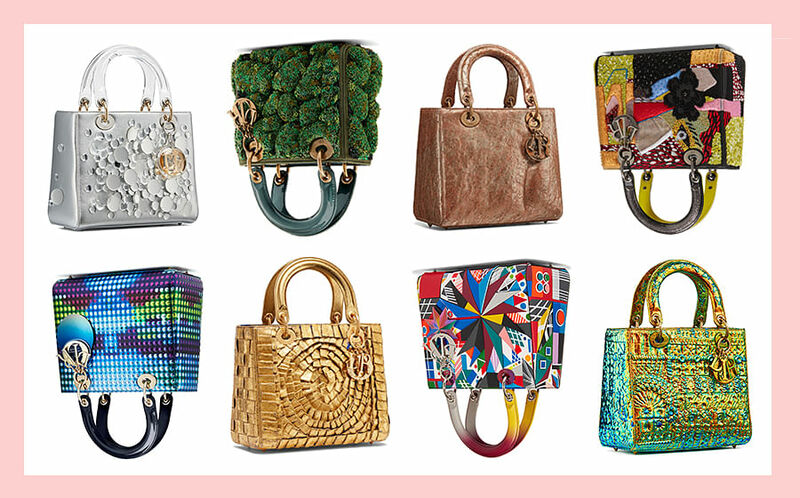 Though these bags had made a global debut at Miami’s Art Basel in December last year, you’re finally able to get your hands on them at Dior’s store in ION Orchard as they are available from this month. Prices start from $8,000 to $27,000. Check out 21 of the limited edition bags.